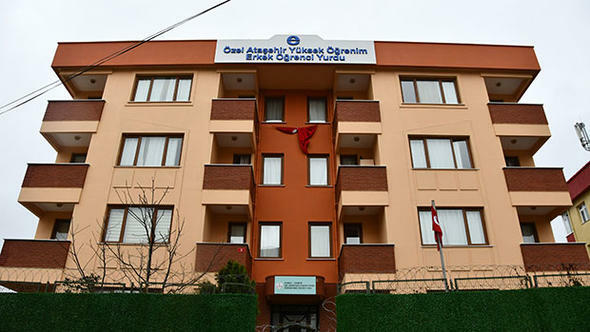 A private dormitory in İstanbul’s Atasehir district that belonged to the Gülen movement until it was seized by the government has been transferred to the pro-government Ensar Foundation. Hurriyet reported Saturday that the Atasehir Higher Education Male Student Dormitory was transferred to the Ensar by the Istanbul metropolitan municipality three months ago. The government handed over two other Gülen dormitories in İstanbul’s Beylikdüzü to Ensar in Nov. 2016. Hundreds of schools, dormitories and foundations linked to the Gülen movement were closed down by the government in the aftermath of a failed coup attempt on July 15 as the government accuses the movement of masterminding the failed coup. The movement denies involvement.